Cydus is Melbournes leading gaming and internet cafe. They provide fast internet access with a large range of internet usage services, and maintaining the best computer gaming facilities for their customers every day and at any time. The venue is cosy and exudes a very relaxed atmosphere where anyone can chill alone or with a group of mates. Round the clock, Cydus staff members are friendly and approachable. They are more than happy to help in any way they can to make my visit pleasant. 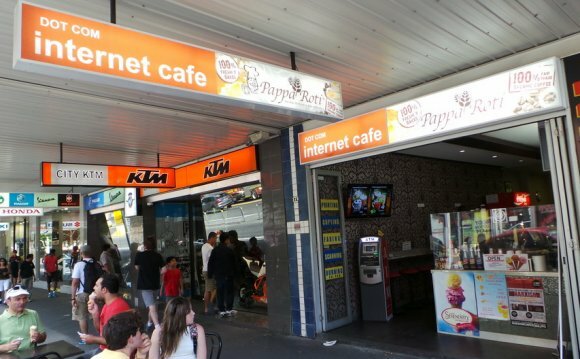 The central location, just opposite Victoria Market, makes it a convenient and easily accessible internet cafe. There is ample parking available at the front of the shop and around the side on Cobden Street. Also, public transport practically stops right outside Cydus' door step.